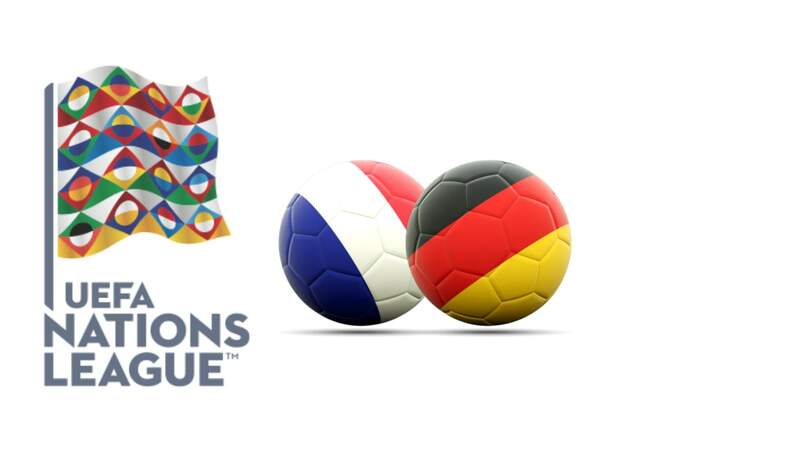 This Tuesday evening in Paris, France welcomes Germany to be counted for League A of the League of Nations. France finished in 1st place in Group C of the World Cup with 7 points, with 2 wins and 1 draw. In terms of goals scored 3 scored and 1 suffered in the group stage, thus averaging 1.3 goals per game. The Gallic team had a growing test and began to show more consistent football as they overcame their opponents. To reach the gold, France had to leave behind selections like Argentina, Uruguay, Belgium and Croatia. In this League of Nations he has recorded a home victory against the Netherlands by 2-1 and 1 draw to zeros in the trip to Germany. Germany after a brilliant World Cup qualifying campaign was perhaps the biggest disappointment of the test by not qualifying in a very accessible group that was composed of Mexico, South Korea and Sweden. With 2 defeats and 1 victory, the Germans were thus eliminated early in the group stage, but it is said just such poor football that they practiced in Russia. In this League of Nations it registers 1 draw to zeros in reception to Champion of the World France and 1 defeat in the trip to the Netherlands by 3-0. It would be a big surprise if the market both score was not met in this game. France have a very powerful attack where they shine Mbappé and Griezmann, who should have no difficulties in scoring against a selection that has evidenced many difficulties without a ball, recalling that Germany have conceded goals in 10 of their last 11 matches. On the other hand, France also make some mistakes in their most backward sector, having even conceded goals from the Netherlands and the friendly against Iceland played over the weekend, and therefore is a factor that can and should be taken advantage of by the German selection.